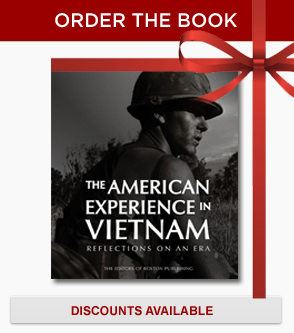 Boston Publishing Company, publisher of the landmark book series The Vietnam Experience, is excited to announce that The American Experience in Vietnam: Reflections on an Era is due to be released on November 1, 2014. 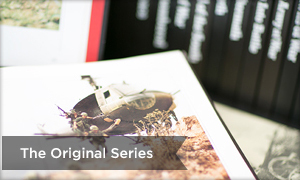 Explore our website for details on our new book, the book series that inspired it, and how to order! 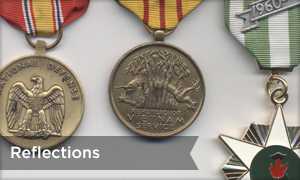 Look back on the Vietnam War era through images and stories of those who were there. Almost everyone of a certain age remembers the ubiquitous commercials years ago advertising the book series. 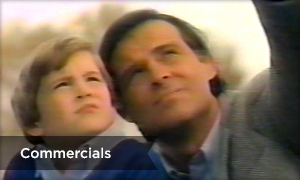 Relive the famous television ads.